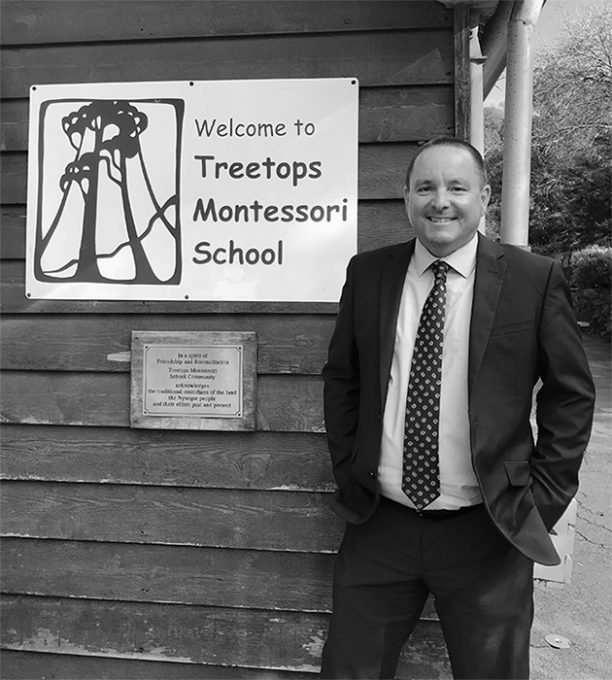 Treetops is a Montessori and International Baccalaureate School situated in the incredible natural environment of Darlington, in the hills east of Perth. Treetops’ nurturing environment provides children with a broad, harmonious and thorough education from Playgroup through to Year 12. The Montessori method has longevity world-wide and integrates effectively with the International Baccalaureate (IB) Diploma Programme offered at Treetops. Treetops Montessori and IB World School is excited to announce the addition of the International Baccalaureate Career-Related Programme (CP) – to its range of year 11 and 12 options. The CP compliments the existing Diploma Programme (DP) which had been offered at Treetops since 2007. Treetops School is the only accredited IBDP Year 11 and 12 provider in the Eastern Perth Hills, and one of only a few schools in Western Australia to achieve this standard. Formed in 1989, Treetops School is a close-knit community of parents, staff and students, which strives to assist children to develop to their full potential, to be happy and peaceful, to grow in knowledge and confidence and to have respect for themselves and others. Treetops School is a Montessori and International Baccalaureate School with an exceptional learning environment and excellent teachers and staff. I extend an invitation to explore our website and then to book a tour to come and visit the school. I am available for individual tours for parents to view Treetops, where we can discuss what it is you really hope for in an education. I am sure you will be, as prospective parents, enthused by the sense of purpose and contentment that is apparent at our school. Students should be presented with a challenging and broad academic environment that encourages intellectual inquiry and critical thinking. Education is the shared responsibility of students, family and school. Nurturing curiosity and creativity is the key to stimulating exploration and discovery throughout life. 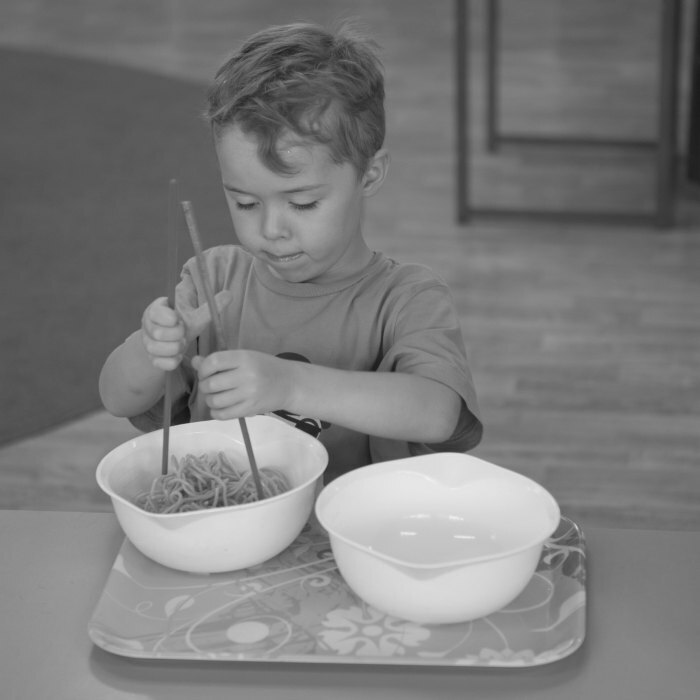 Treetops provides outstanding education in Numeracy, Literacy, Science, Music and the Arts, with a particular focus on the development of the whole child. Our schools’ environment provides children with a broad, harmonious and thorough education from Playgroup to High School. Treetops School a Montessori school from Early Years through Primary School, transitioning through High School to an International Baccalaureate High School education.